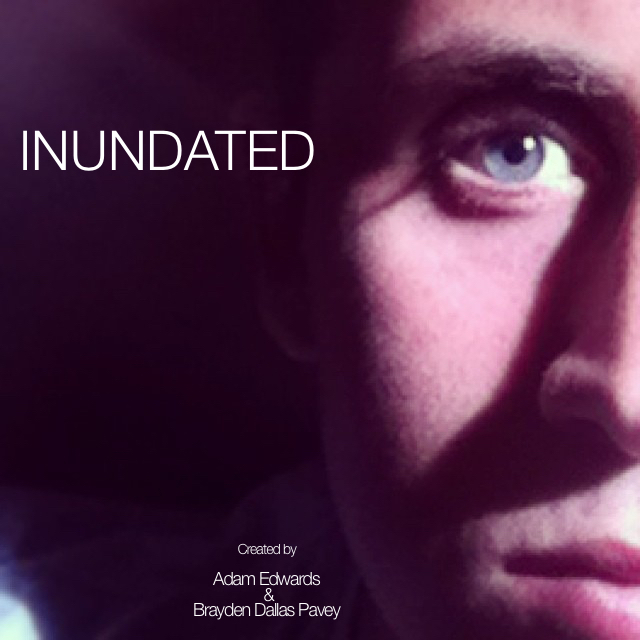 ‘Inundated’ – To be overwhelmed with things and people to deal with. ADAM & BRAYDEN MAKE A TV SHOW!! !